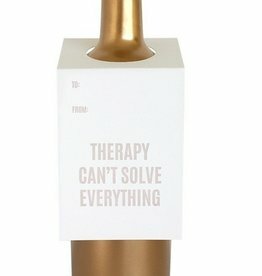 Our "Therapy Can't Solve Everything" Wine & Spirit tags are letterpress printed on a vintage printing press. 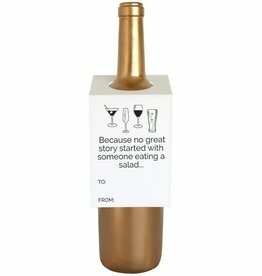 Light grey ink on bright white card stock. 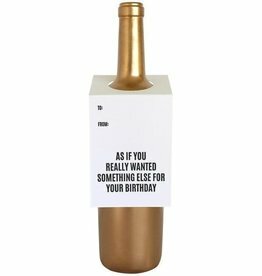 Our "You Put the Champ In Champagne" Wine & Spirit tags are letterpress printed on a vintage printing press.